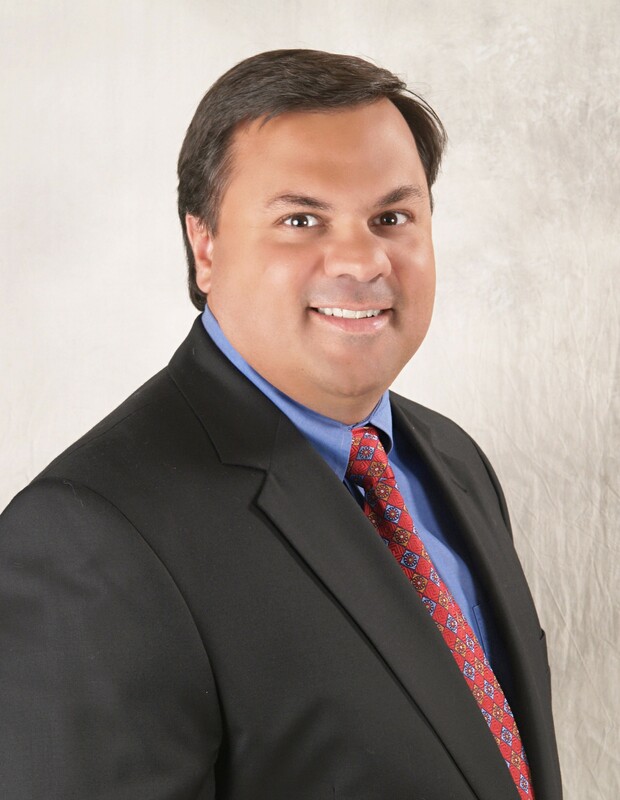 But when you understand the role omnichannel plays for retail and other major industries, the shortcomings of the big-box retailer are much more confounding than the smaller company’s assertiveness in building a better mobile presence. That smaller company likely sees the writing on the wall in terms of mobile’s role in engaging consumers and building a brand, and that small operation is making omnichannel a priority in hopes of gaining an edge on their larger competition. Yet when it comes to embracing this paradigm shift, a larger retailer has far more resources to dedicate to making this transition. 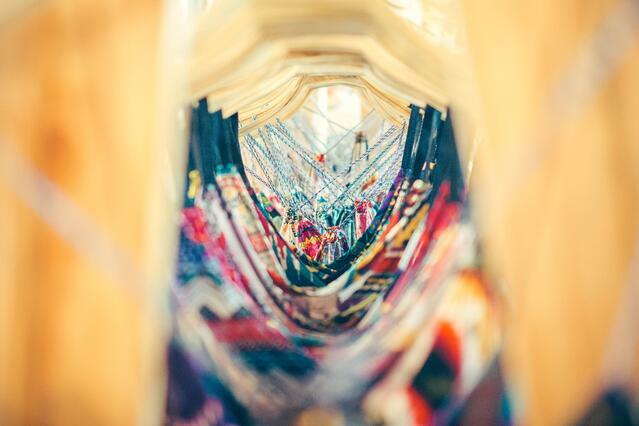 So why are some well-known brands still resisting omnichannel as a strategy worth investment? Let’s take a look at recent industry trends and what today’s retailers must do to stay relevant in the future. No one will argue that today’s consumers are incredibly tech-dependent. 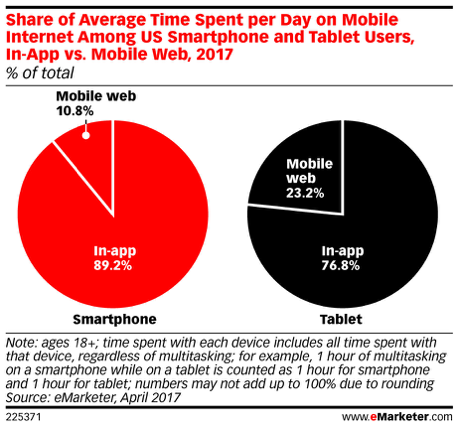 Research from eMarketer has found that consumers use digital solutions for nearly six hours per day in 2017, and more than half of that time is spent on nonvoice mobile activity, primarily mobile apps. That figure alone might suggest that any company can benefit from a mobile app. But the value of mobile apps is greater for companies that see more frequent purchases and interactions from consumers. A luxury jeweler, for example, likely doesn’t need a mobile app because its customers will be making purchases very infrequently. But a business like Target might have many consumers making purchases or interacting with the brand multiple times a week. In general, businesses that see multiple monthly purchases or interactions from consumers could make a strong argument for having a mobile app. The decision can be much tougher for brick-and-mortar retailers, which might prefer to drive more sales through their physical locations rather than embracing another type of online retail. But those businesses must realize that the two selling channels aren’t mutually exclusive: Brick-and-mortar can benefit from a stronger mobile presence even as consumers are using mobile to make online purchases. Some of those retail brands might argue that their mobile website provides most of the benefits that a mobile app would offer. But there are significant limitations: Apps have more user-specific information that drives personalized experiences, there’s greater security and user authentication built into the app, and there’s more convenience: You push a button and enter the retail experience. The cost is greater, but so are the rewards. There’s an overwhelming body of evidence that mobile use is increasing among consumers, especially where retail is concerned. Yet many brands haven’t incorporated mobile into their multichannel strategy. This inability to create a better experience for consumers is a threat to every company’s future viability. A mobile app isn’t a cure-all on its own, but it creates a critical new channel for engagement and provides marketers with a data-rich tool to drive interactions and sales, whether in-store, online, or a combination of the two. Successful omnichannel selling requires a customer-centric strategy that considers the entire buyer journey when building online and offline experiences. Mobile is just one part of omnichannel, and it’s a reactive response to clear consumer preferences. But just because retailers are being reactive instead of proactive, that’s no reason to say no to a mobile app. There’s still plenty of time for brand reinvention. Research from eMarketer shows that the clear majority of purchases involve multiple channels. While 74 percent of all in-store purchases start and end in the store, for example, mobile is incredibly diverse with how it drives purchases. Only 33 percent of journeys starting on mobile end on mobile. 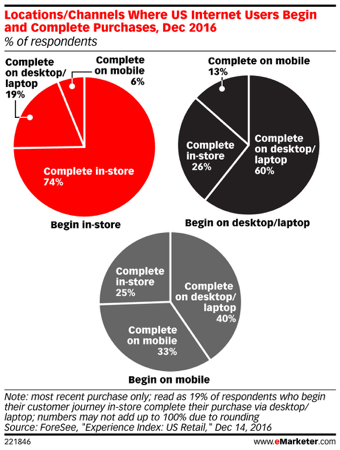 Forty percent of those journeys are completed on a desktop or laptop, for example, while 25 percent of journeys starting on mobile result in an in-store purchase. There are plenty of single-channel purchases being made, but so many conversions involve multiple channels that single-channel marketing just doesn’t work anymore. If you don’t account for customers jumping from one channel to another, and if you aren’t able to effectively market to them as they move from mobile to desktop to in-store, then you’re missing out on sales on a daily basis. But the task of marketing across multiple channels is met with another difficult problem for retail brands to solve: The challenge of marketing attribution across each channel. If you can’t trace a conversion to a single channel, how do you split that conversion proportionately across the channels involved? If a purchase starts on mobile and ends in the store, which channel was more important? Omnichannel attribution is essential to measuring your retail performance and knowing where to put your future resources. Each channel offers its own appeal and its own unique marketing channels, and consumers engage with these channels in different ways. The marketing and engagement that starts a purchasing process on mobile doesn’t look anything like the marketing to drive in-store traffic. Understanding both your marketing attribution and your media mix spending will require some experimentation. One thing that will change in omnichannel retail is that your worst-performing channels will require significant re-evaluation. If you’ve ignored mobile because you haven’t gotten strong ROI, omnichannel is likely to change that value because this channel is now working with desktops and brick-and-mortar. Its strengths might be emboldened while its weaknesses are mitigated, and this can change the ROI for mobile entirely. This is yet another reason to invest in mobile even if it doesn’t seem significant to your current business success. And as you invest into mobile, give it adequate marketing dollars to see how omnichannel retailing and accurate attribution can change the value and perception of that channel. Retailers may not be thrilled about making investments into mobile channels, but consumers are in the driver’s seat, and they’ve made their preference loud and clear. Instead of resisting change, retailers should examine how mobile can function as a contributing part of a larger omnichannel experience, one that lets consumers choose their own journey toward your brand.